UFO SIGHTINGS DAILY: Another look at the Egyptian Sphinx on Mars, Oct 2015, UFO Sighting News. 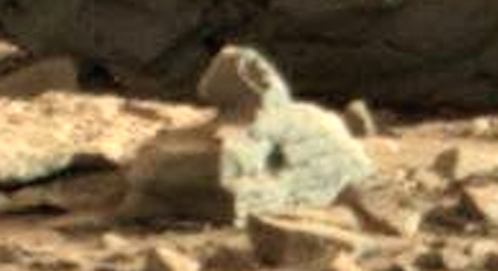 Another look at the Egyptian Sphinx on Mars, Oct 2015, UFO Sighting News. 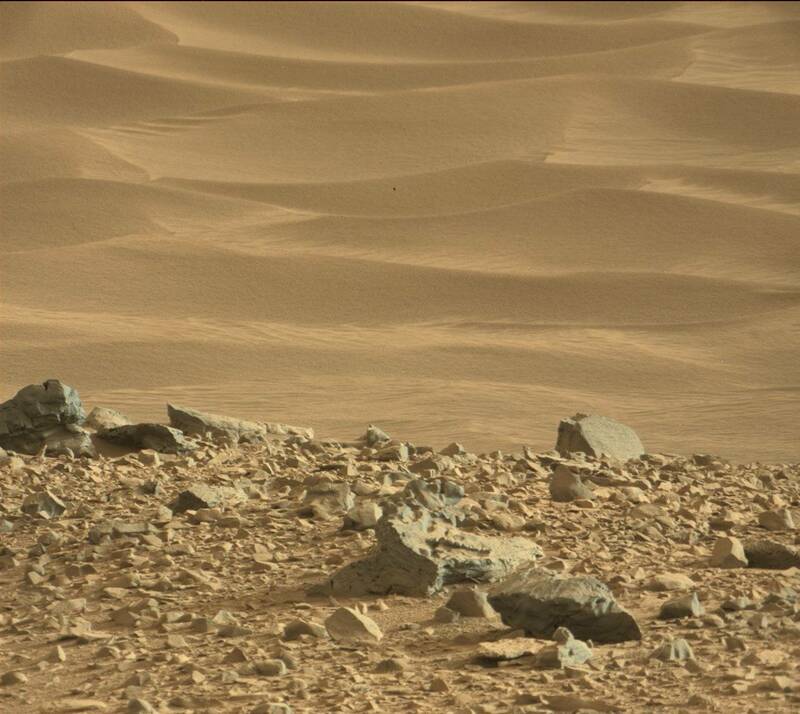 I found this sphinx on Mars. 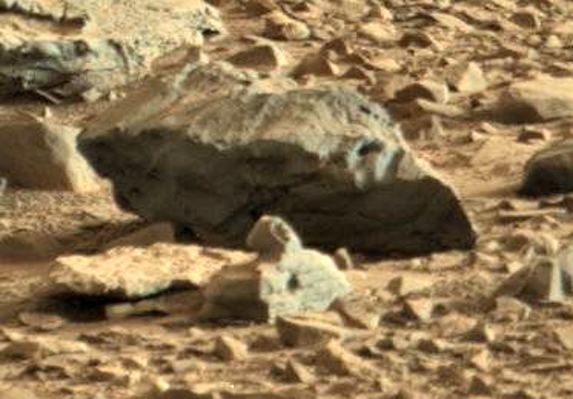 I have reported this before, but I came across it today by accident while looking at the sol 703 photos where I found the old man statue. Thought I would share it, because its just cool looking. Its face is looking off to its left. You can clearly make out the front lion arms and paws, back of its body, and the stone pedestal it is on.